Tune in at 7PM to get the stories closest to home. 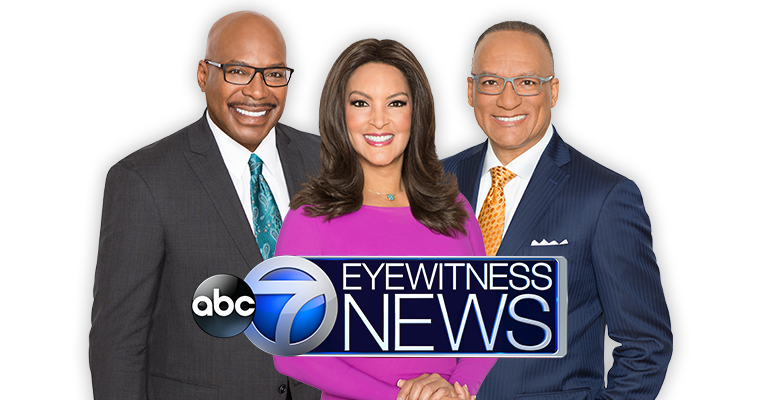 Catch ABC7 Eyewitness News on WCIU The U! ABC7 Eyewitness News on The U!